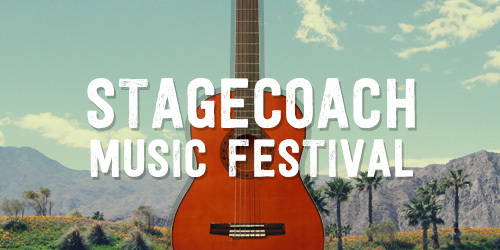 The Desert concert season is coming up and you will not want to miss out on all the fun and live music. 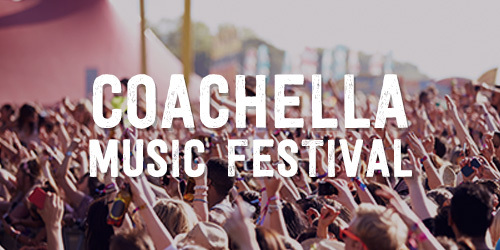 Emerald Desert RV Resort in Palm Desert is your headquarters for both Coachella and Stagecoach Music Festivals in Indio. Party with us each weekend of the show. Details on events and shuttle bus packages contact the front desk today.